Moving trust only the best mover. Professional moving for 31 years. 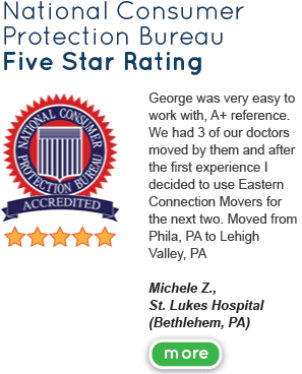 For 31 years customers have placed their trust in our professional moving and storage company. 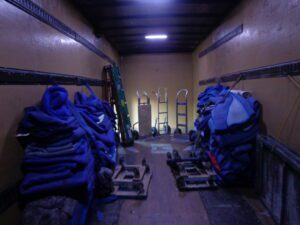 Our services are local and long distance moving and storage services. Our company offers professional piano moving services plus, packing & crating services. We are a company that you can trust when you are in need of professional moving and storage services. All along in our years we have won various awards for providing the absolute best services anywhere. Our reviews from actual clients show that we mean business when it comes to giving you our customer the best moving experience which starts from your call to our customer service desk to our team of highly skilled movers that transport, pack or store your household effects. Thank you and we appreciate the review on our service and we are very happy that are professionals did a great move for you. 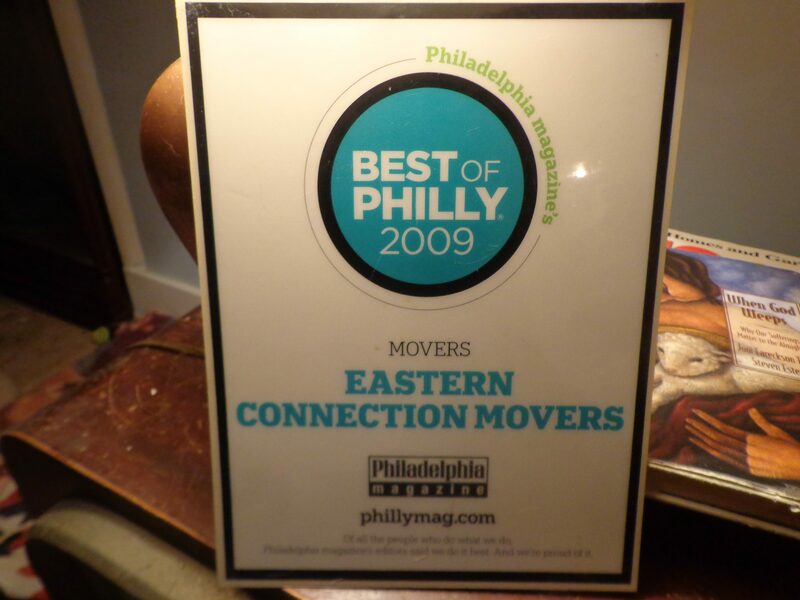 Our dedicated professionals always assures every client a great move every time. Matthew, thanks for the review and as you stated between our office staff and the team of mover we have we can give any client a smooth and seamless move and I truly believe our team is the absolute best in the business. We appreciate you being candid and if you need a mover again just call us first. And there are many more reviews of an excellent experience with our company. For the best service, price and customer service contact us today!